Are there spots underneath the gutter that drip during rain storms? 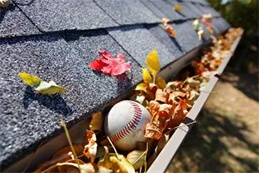 Do you find yourself cleaning your gutters every fall from surrounding trees? Do you worry about seeing icicles every winter? If you answered yes to any of these questions, it may be time to give us a call! 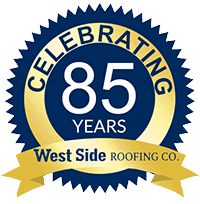 Roofing and gutters go hand-in-hand; that is why West Side Roofing employs multiple gutter crews! Depending on the slope and layout of a roof, gutters are susceptible to excess wear-and-tear during installation of a roof. Every situation is different, but many times we do recommend new gutters. Our salesmen will explain and answer any questions you have regarding the condition of your gutters. Whether it is a quick gutter repair or a new gutter system, West Side Roofing does it all! 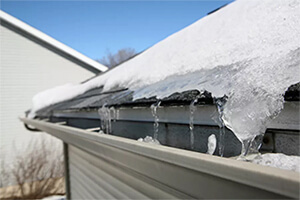 Cleaning your gutters every spring and fall takes time and can be dangerous. At West Side Roofing, we like to suggest a more permanent solution: gutter screens! 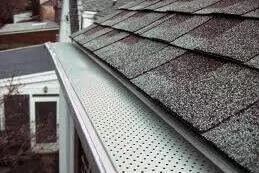 West Side Roofing offers a full line of gutter guard systems! 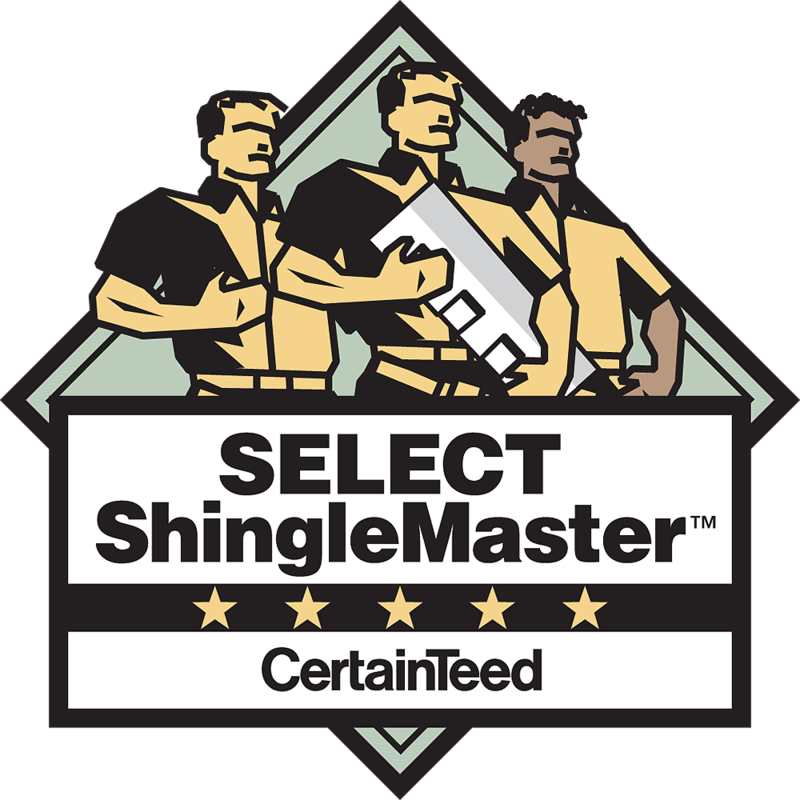 From economy style to a 10 year ‘No Clog’ warranty, West Side Roofing has multiple options to fit your needs! ‘Leaf Relief‘ – 10 Year ‘No Clog’ Warranty!